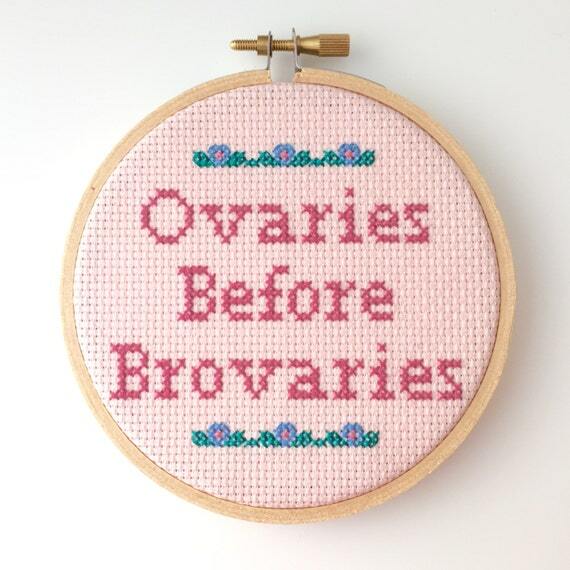 It’s crafty month at Gal’s Guide. 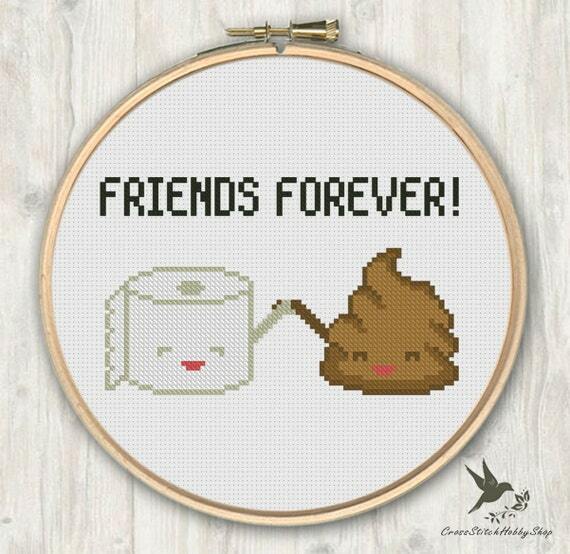 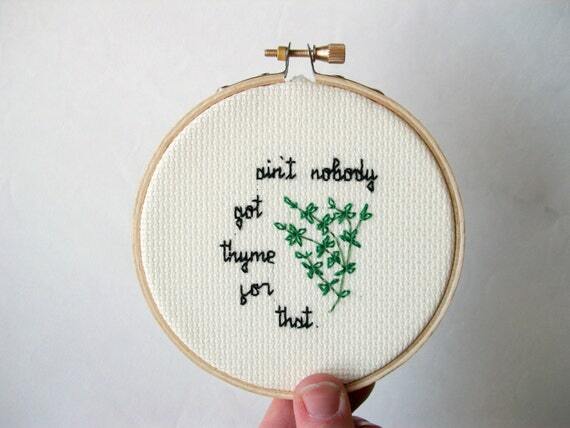 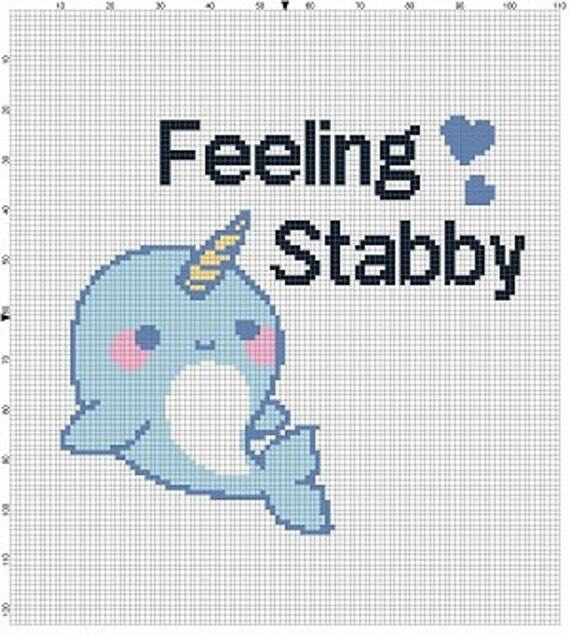 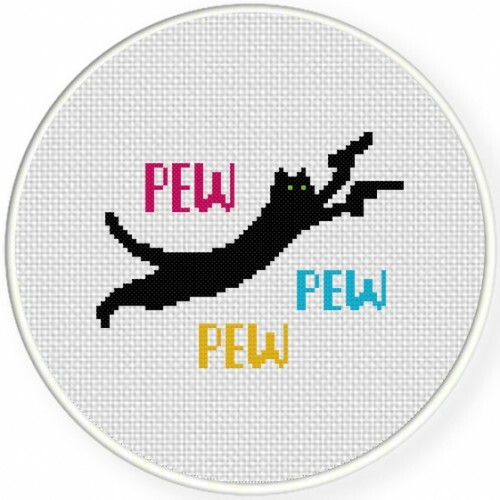 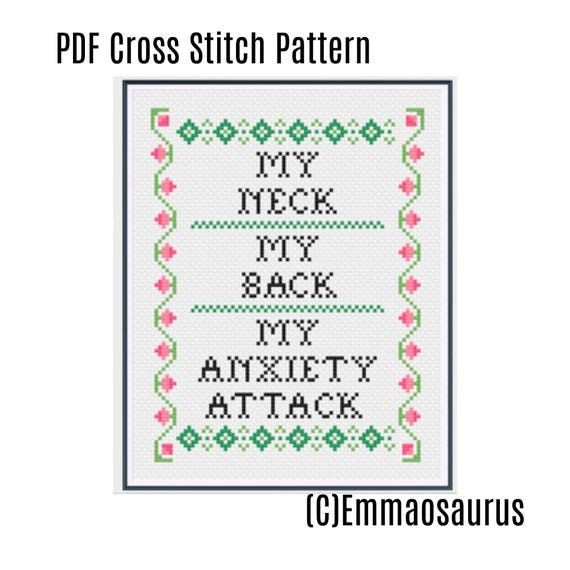 Cross stitch is great therapy when you want to stab something for a thousand times create funny art. 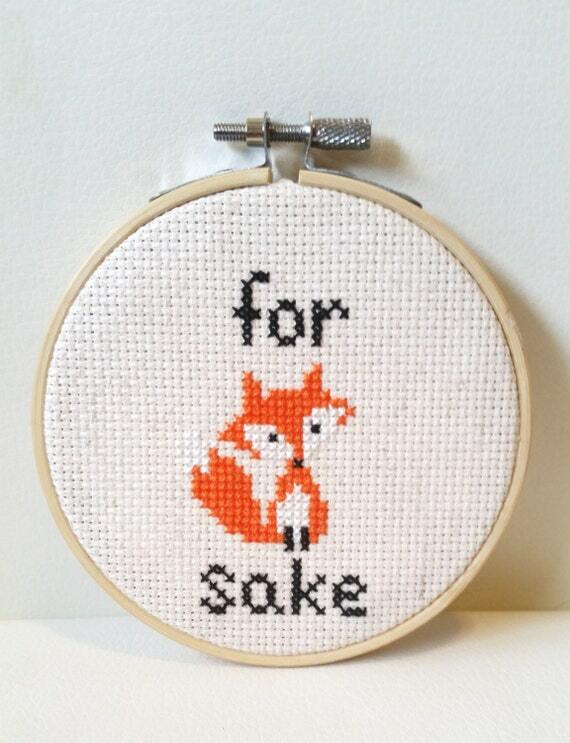 Indianapolis area peeps, visit us on Aug 31 at our meetup to learn cross stitch!